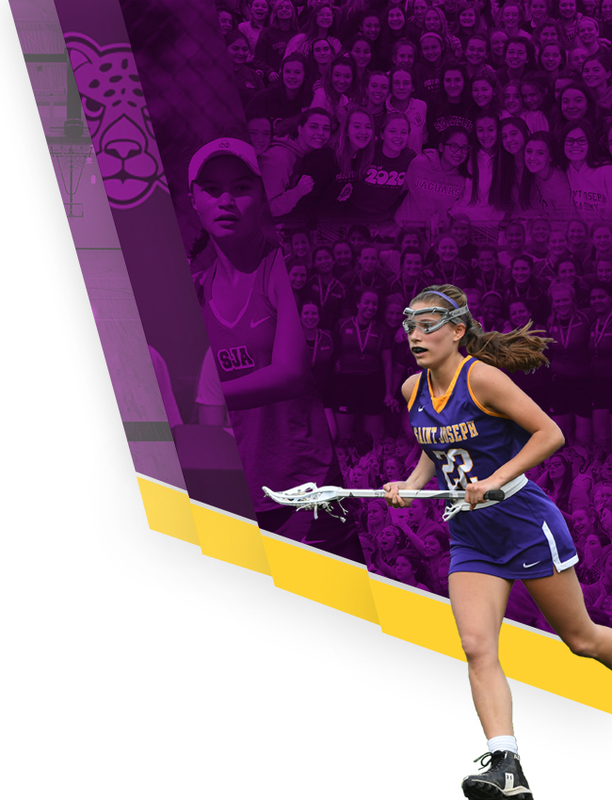 In just its third year of existence, the Saint Joseph Academy lacrosse program has made a name for itself. 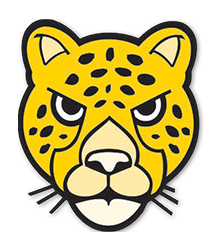 The Jaguars won six games in 2016 and seven games last year. This year the Jaguars are 13-3 and on Monday posted the biggest win in program history. 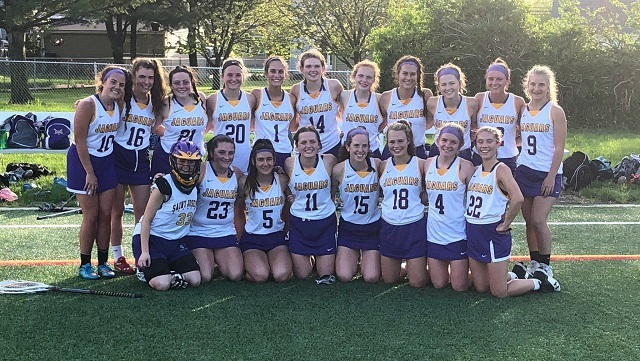 SJA recorded its first-ever win in the OHSAA tournament as the Jaguars topped rival Magnificat 11-9 in an enertaining regional qualifying round game. The Jaguars played an outstanding all-around game. Senior goalie Danielle Smith had seven saves including three huge saves in the final few minutes to keep SJA ahead. Junior Ella Calleri had five goals, sophomore Emily Langel had three goals and two assists and freshman Faith Maruna had two goals. Senior Kristin Nauman added a goal while fellow senior Anna Fricker led the Jaguars defense who kept Magnificat’s offense in check. 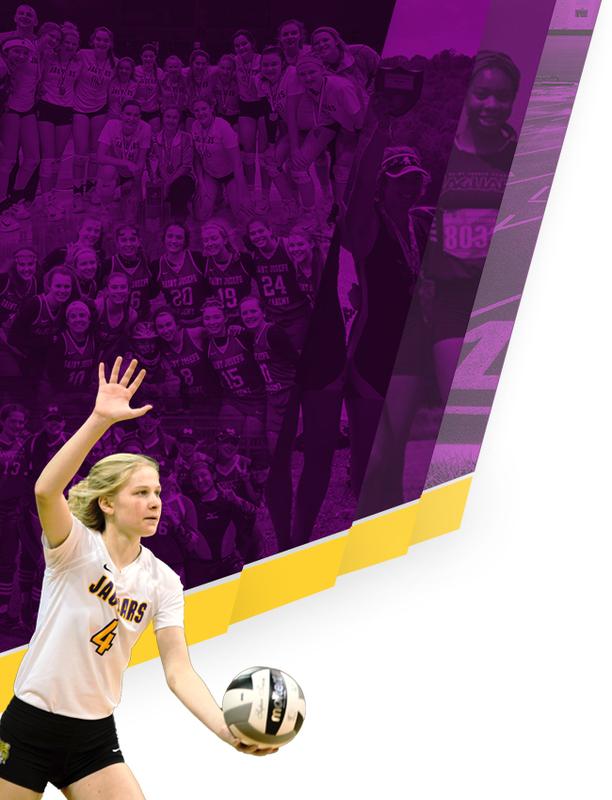 With the win, the Jaguars advance to Friday’s OHSAA Regional quarterfinal at Hudson High School. Hudson is ranked #2 in the region.